Heading to Texas whitetail hunting and Mule deer. I'll be back home hunting mules in Alberta. I've got 5 years of points I'm expecting to burn on a unit that has some big boys running around. Looking at either Montana or Idaho for 2019. Nice one. I bet you can get a good tag with five points. I’m hoping to get back to Alberta in a few years to bow hunt mule deer in the southern units. Hit me up when you do. I've been scoping out wmu 102 where all the guys from the states pay outfitters a grip to go in there and hunt the coulees. It's a good 7 or 8 year wait minimum to hunt rifle season in there but for bow season it's a general tag. Even if I'm not free I might know someone who wouldn't mind hunter hosting. Sounds good, thanks! I’ll get in touch closer to the time. 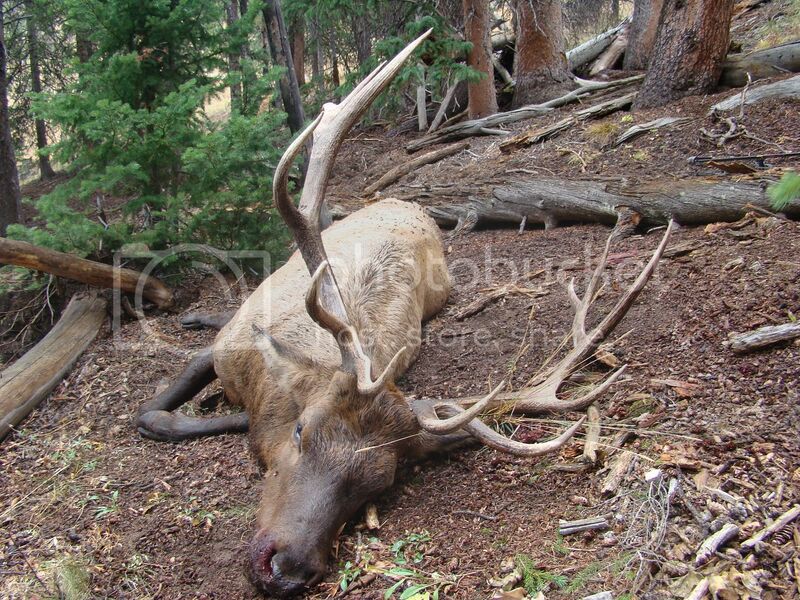 The Colorado and Idaho draw results should be out soon. Anyone else waiting for the results? We have hunted this area before....another old geezer hunt. Just need the tag now! Tags are good for whitetails or mule deer. Thanks UstabZee. Hope you draw and get to hunt your usual spot. I too should draw my CO deer tag as it was 2nd choice last year. The mountain goat tags are a different story though! No luck for me this year in Colorado. Had a great trip but missed both a deer (rifle) and pronghorn (bow). How is everyone else going with their mule deer hunts? 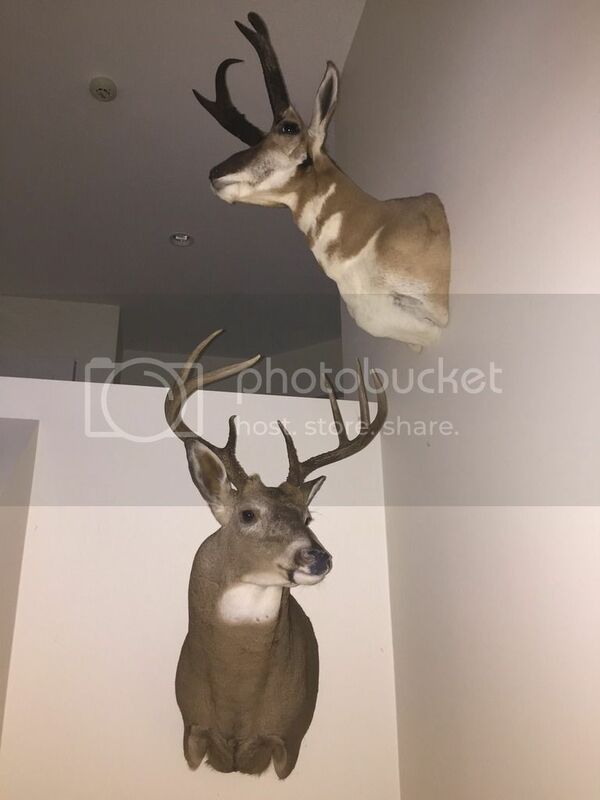 I got my 2016 whitetail on the wall which was cool. I'll probably just buy points next year but might try and squeeze in an Arizona beer hunt Dec 2019. Arizona has OTC bow tags during the rut.